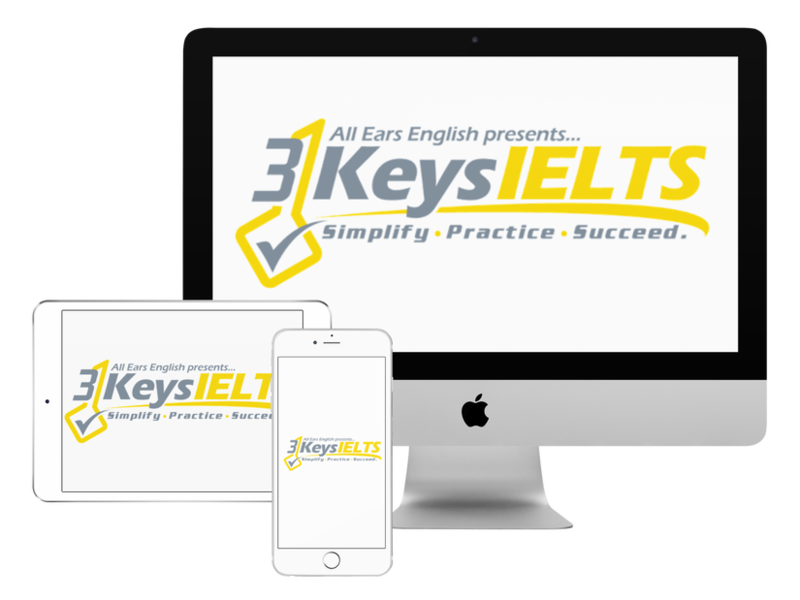 Today you will get answers for three common Speaking test questions to help you get the best possible score. If I notice a mistake when I am speaking on the speaking test is it better to let it go or correct myself? On Speaking parts 2 and 3 is it better to stop yourself talking or to have an examiner stop you? In Speaking part 2 you should not stop talking. You need to prove your fluency in this part. A big part of your fluency score happens in this part of the test. The examiner expects to stop you. In Speaking Part 3 it’s 4-5 minutes. The examiner wants to ask you 4-6 questions. You’ll make the examiners job harder if you make them stop you for every answer. Show your fluency in Speaking Part 2 as we discussed above but in Speaking Part 3 you need to be more controlled. In our course we give you a simple structure for Speaking Part 3 answers.